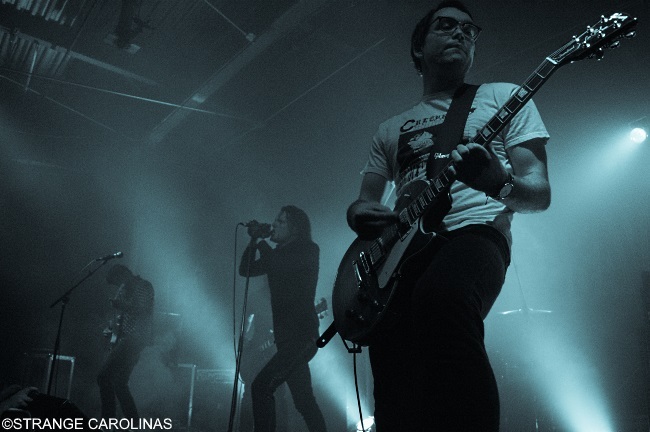 Deafheaven brought their critically-acclaimed mix of shoegaze and black metal to the Cat's Cradle on Thursday, July 19th. To say the crowd was psyched was an understatement as I saw two different people try to make off with the band's set list before the show even started. 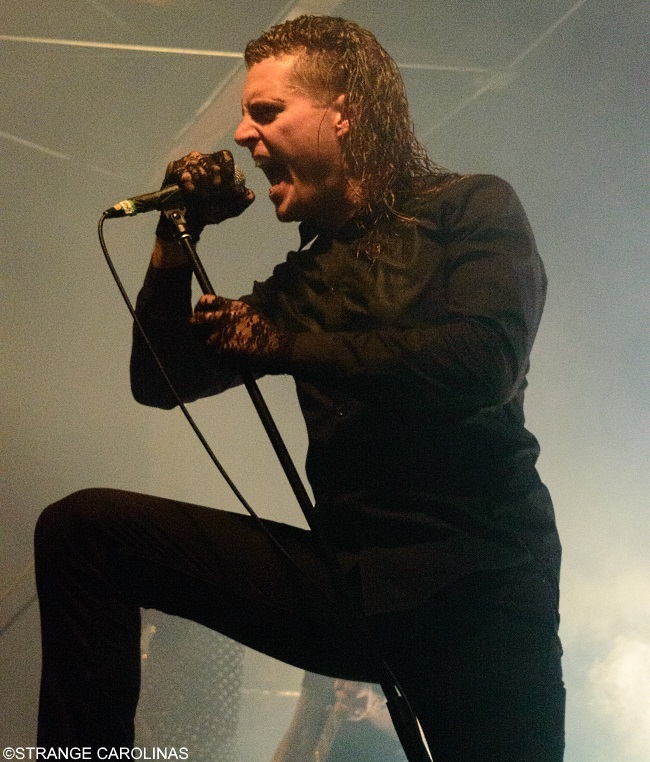 Deafheaven released their fourth studio album, Ordinary Corrupt Human Love, less than two weeks ago, so that only added to the crowd's anticipation level. After great opening sets by Uniform and Drab Majesty and a short bout of pre-show keyboard malfunctions, Deafheaven hit the stage. In a nutshell, Deafheaven were amazing. They were heavy. They were dreamy. They were intense. Amazing. Guitarist Kerry McCoy is a deft musician who guides the band's sound. Singer George Clarke is a treat for the eyes and ears, watching him twirl and slither across the stage while delivering shattering howls. 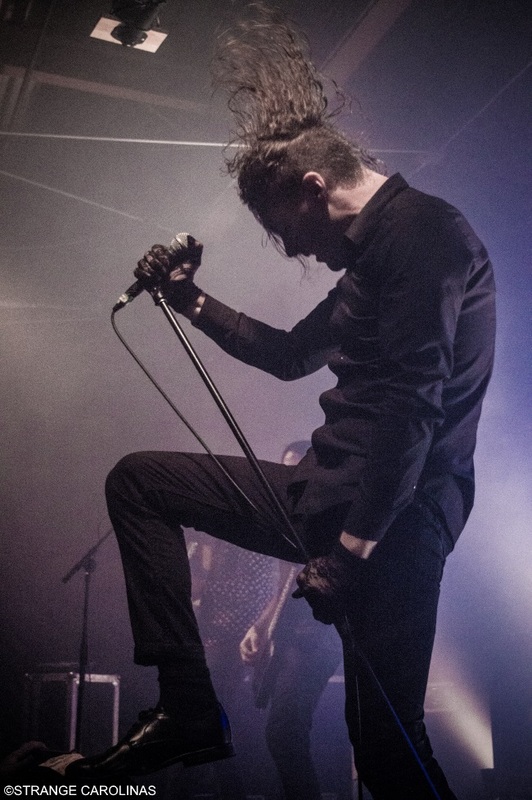 Deafheaven has another month's worth of US dates before traveling to Europe for a September/October tour, so you need to check them out if you get a chance! "From the Kettle Onto the Coil"